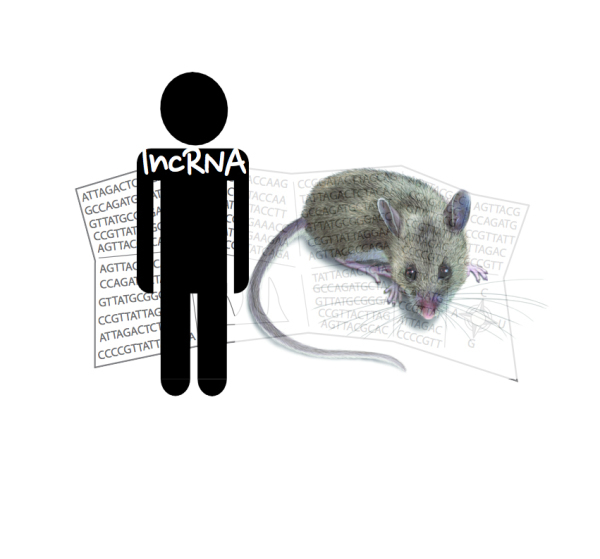 For more than a decade, we have had a hobby of mapping lncRNA loci onto human and mouse genomes (genomic cartography). We are constantly improving our mapping methods by layering numerous biological features emerging from genome-scale data sets. We are less interested in the number of lncRNA genes in the genome and more focused on using all the information we can to identify the ones most likely to function in human health and disease. Alongside this effort, we have discovered thousands of small proteins encoded in lncRNAs that are termed Transcripts of Unknown Coding Potential (TUCP). The ultimate demonstration of the functional contribution of a lncRNA is through genetic testing. If DNA containing a lncRNA is removed and the organism is affected, then it must be important, no matter its molecular mode of action. Although great progress has been made in mapping lncRNAs, very few have been tested for in vivo relevance through genetic testing in animal models. Thus, we have set out to identifying lncRNAs in human disease risk regions and generating mutant mouse models to test their functional impact on development and disease. Remarkably, 2m of linear DNA must be packaged into to the small confines of the nucleus. To ensure proper cell state, each cell must organize its DNA, RNA, and proteins within the nucleus in ways that differ in each cell type. More than 25 years ago, it had been suspected that RNA itself might be a key organizing factor that shapes this dynamic nuclear floor plan. Indeed, many lncRNAs (e.g. XIST, FIRRE, NEAT1) play important roles in maintaining and establishing nuclear domains. 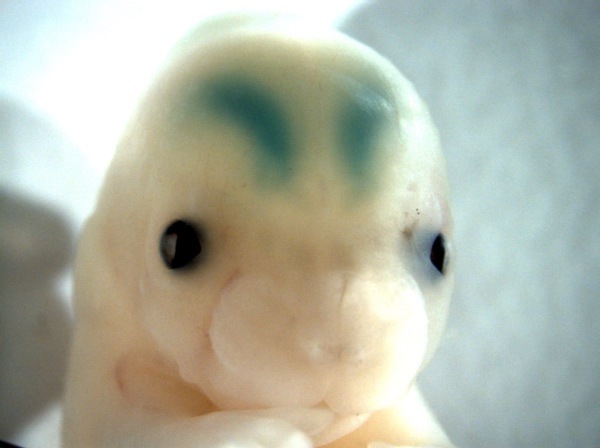 We are applying single molecule RNA FISH, live cell imaging and CRISPR-Display technology to understand how lncRNAs facilitate intra- and inter-chromosomal interactions both spatially and temporally. Studying lncRNAs presents unique challenges that require new technology advancements. Our laboratory has a long standing interest in developing RNA sequencing methods for bulk and single cell analyses for lncRNA discovery and characterization. 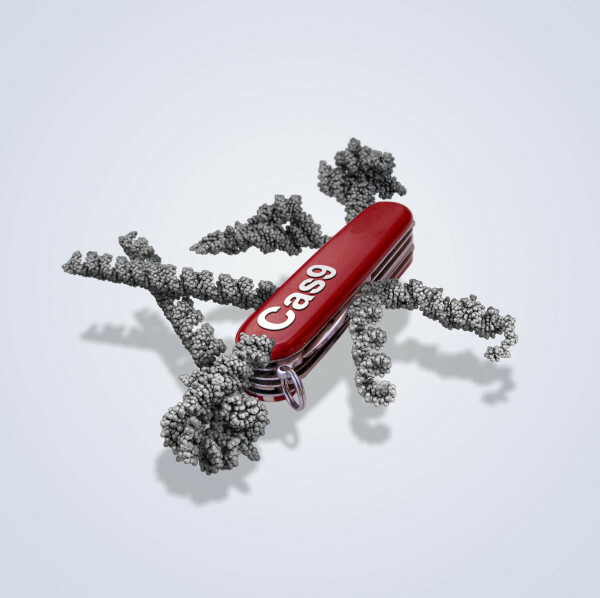 More recently, we developed a new application for CRISPR-Cas9 systems, termed CRISPR-Display. This new tool is similar to a programmable drone, where both the cargo and location can be uniquely programmed for a specfic function at a specific site. Moreover, we can deploy multiple drones in the same cell, allowing us mobilize distinct functions at distinct sites of DNA. 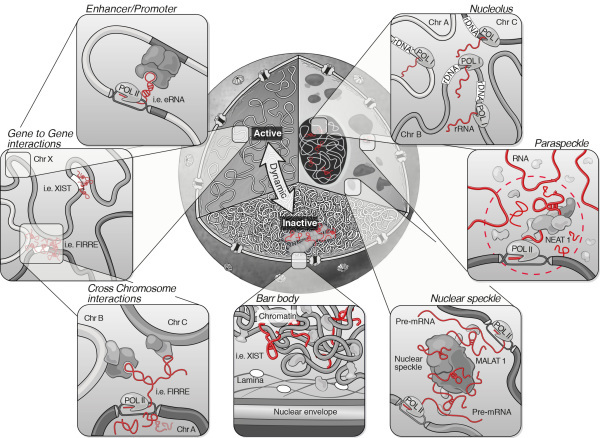 We are currently applying CRISPR-Display to address several pressing questions of when, where and how the nucleus is organized with respect to lncRNA loci.